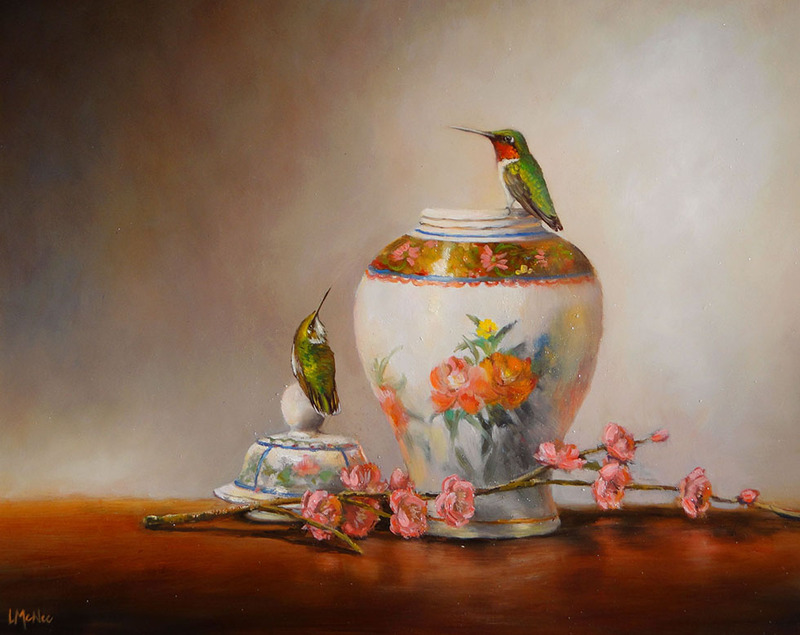 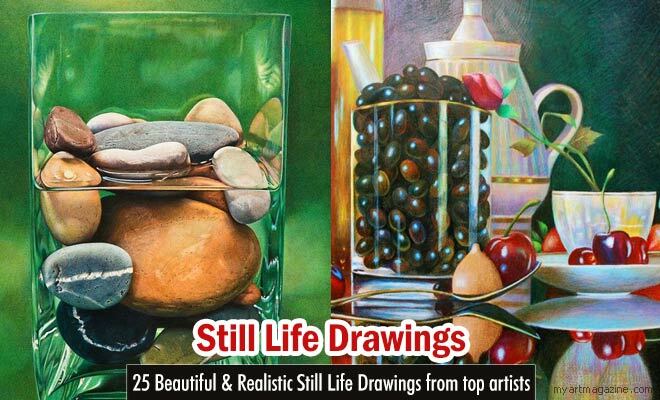 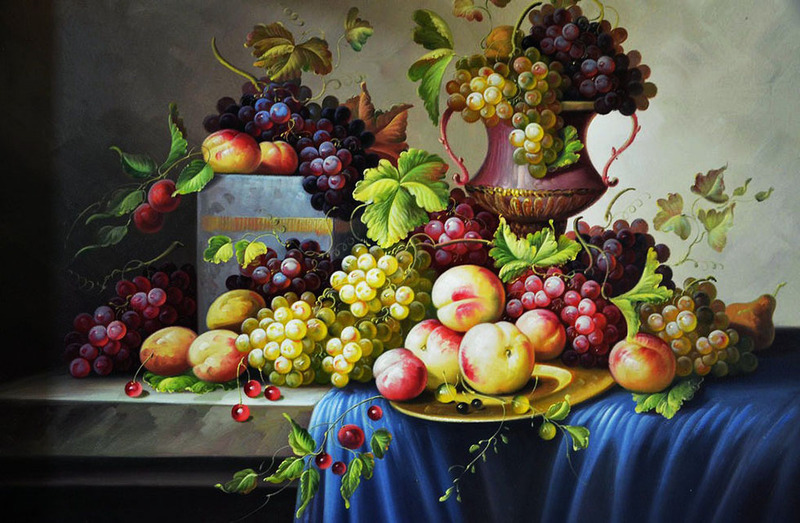 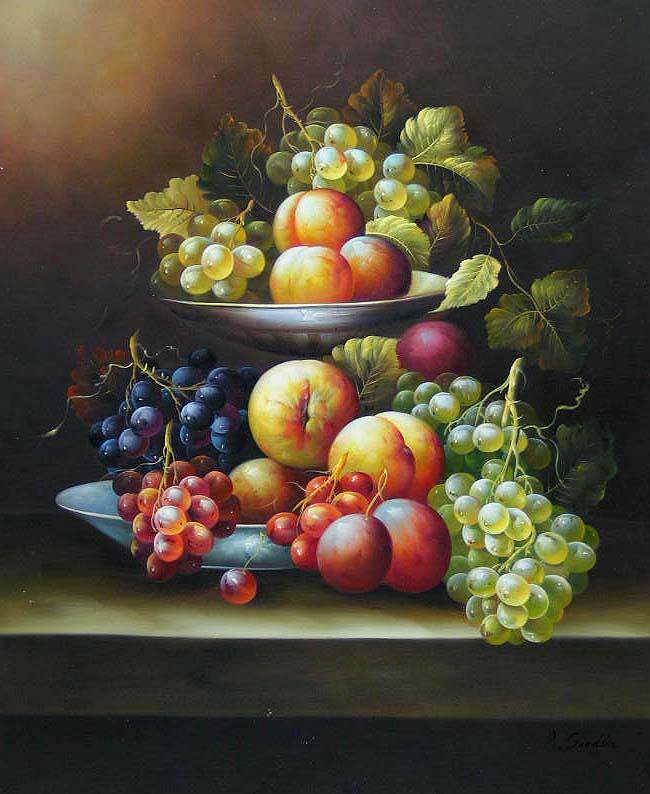 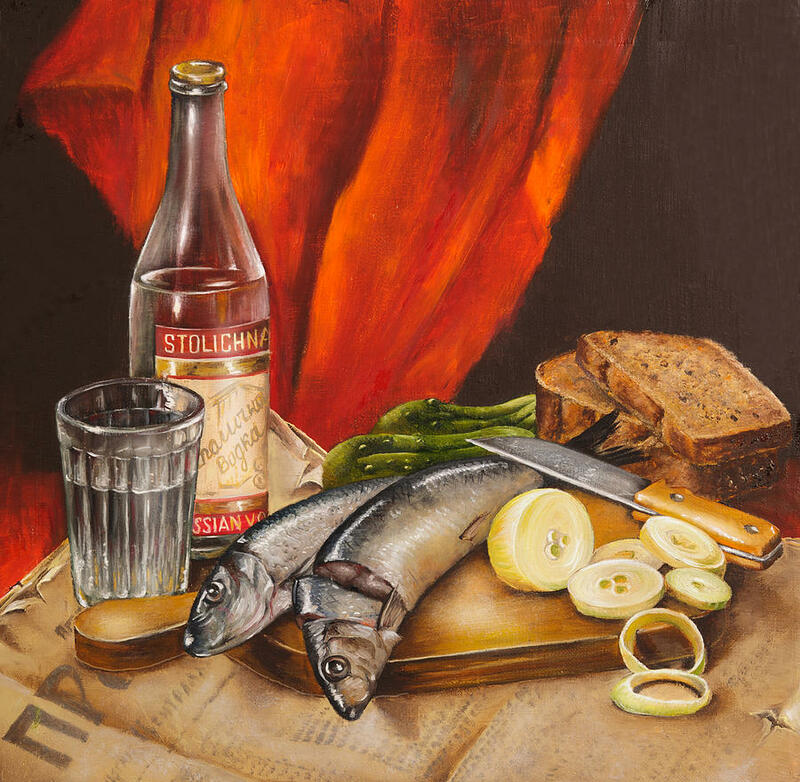 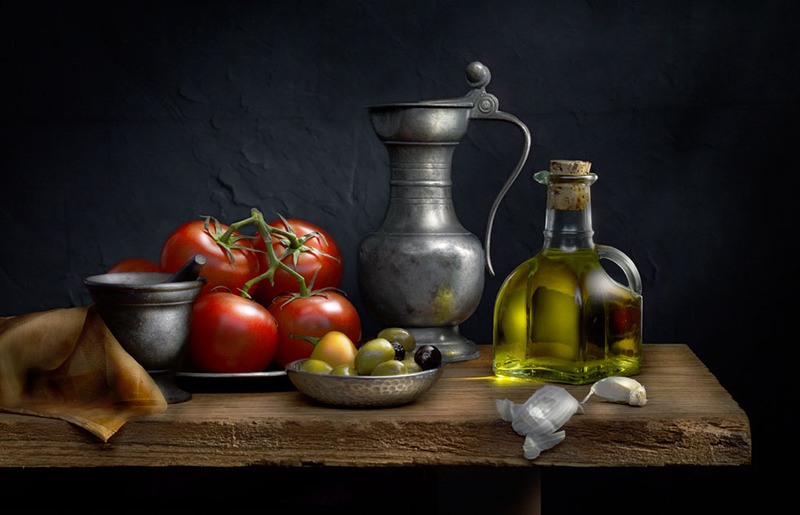 Still Life Painting: In this post we have included 50 Beautiful Still life painting designs from around the world for your inspiration. 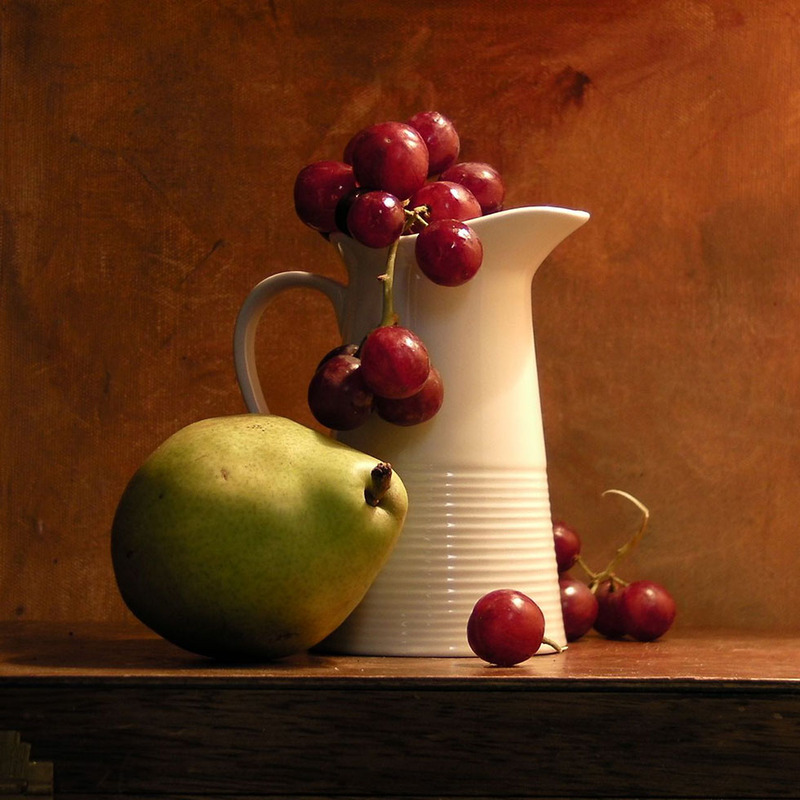 In Still life painting the subject has to be placed very close to the canvas, so you can compare the painting. 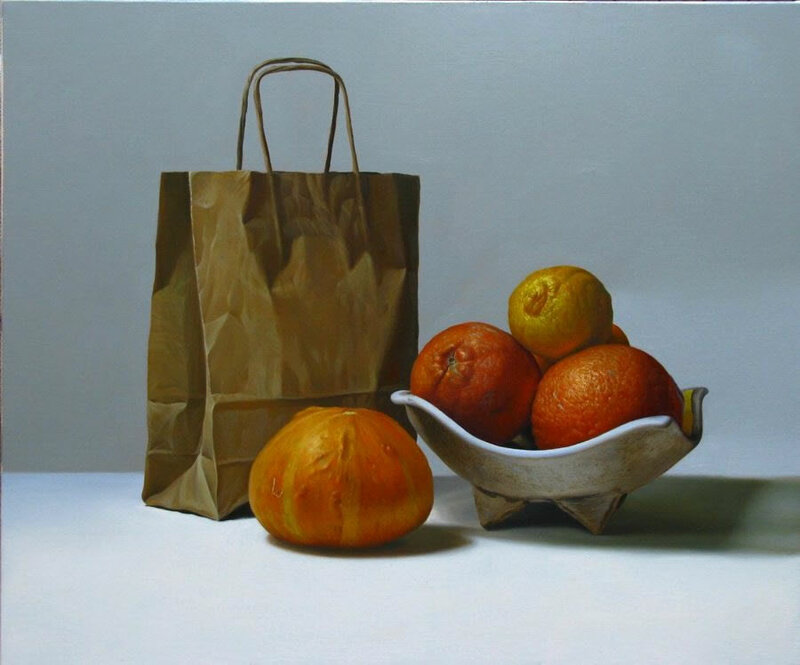 Of course it’s a different question if an artist can reproduce the exact version of the subject, but this practise has been around for many centuries. 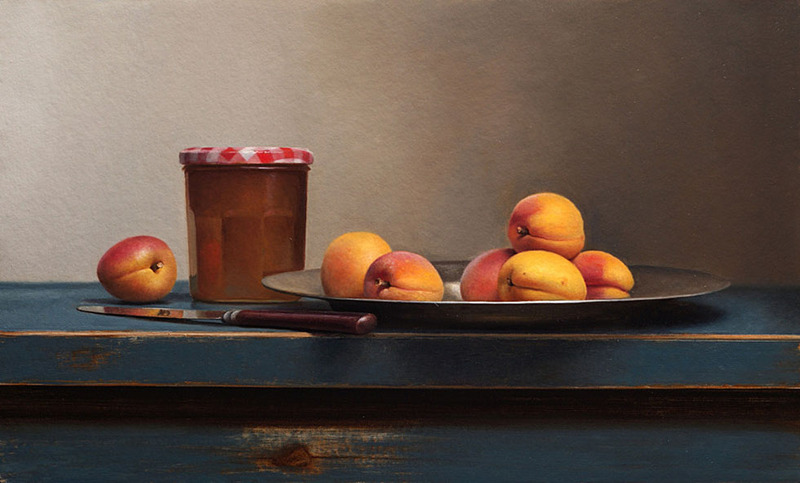 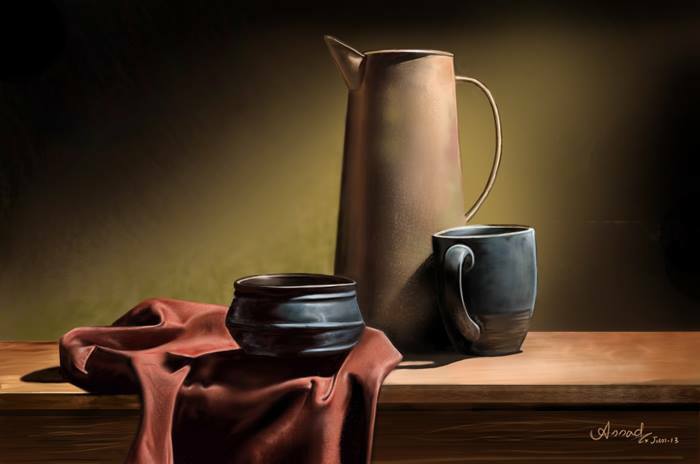 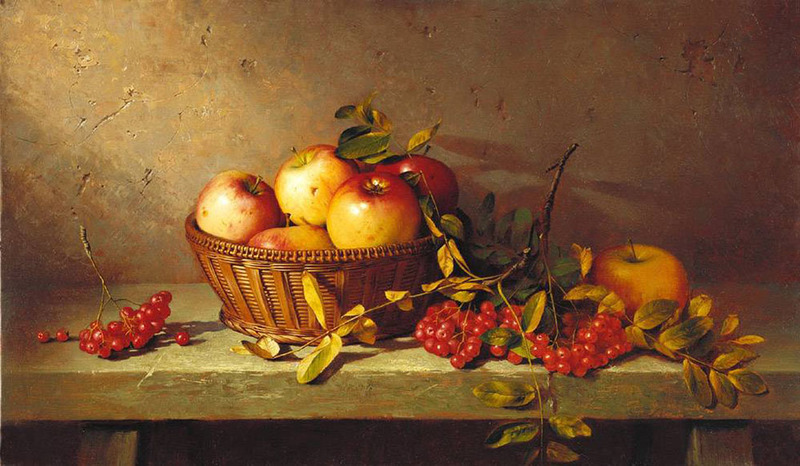 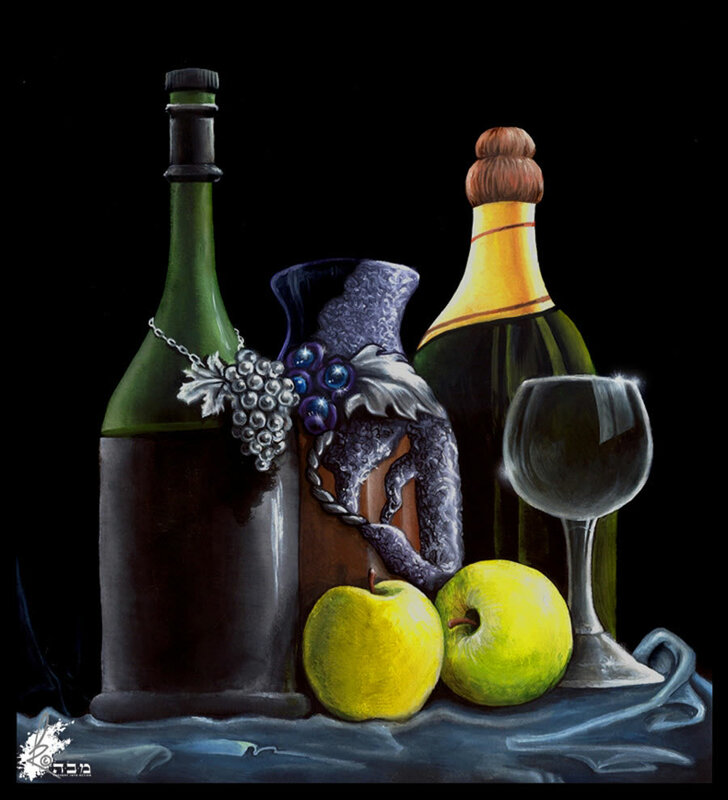 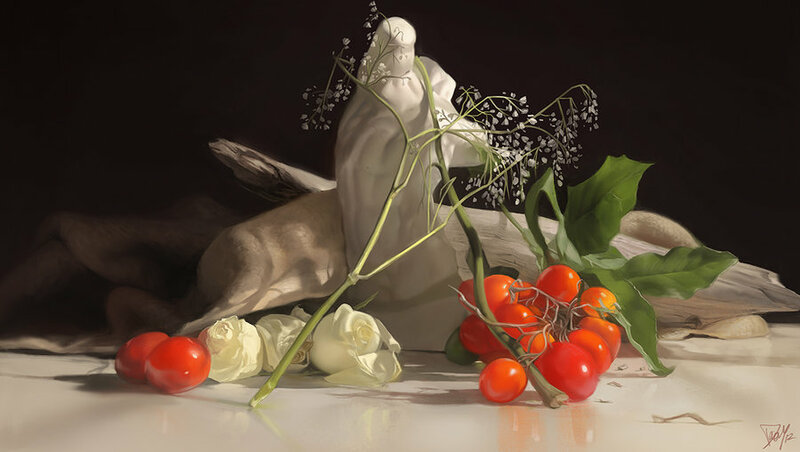 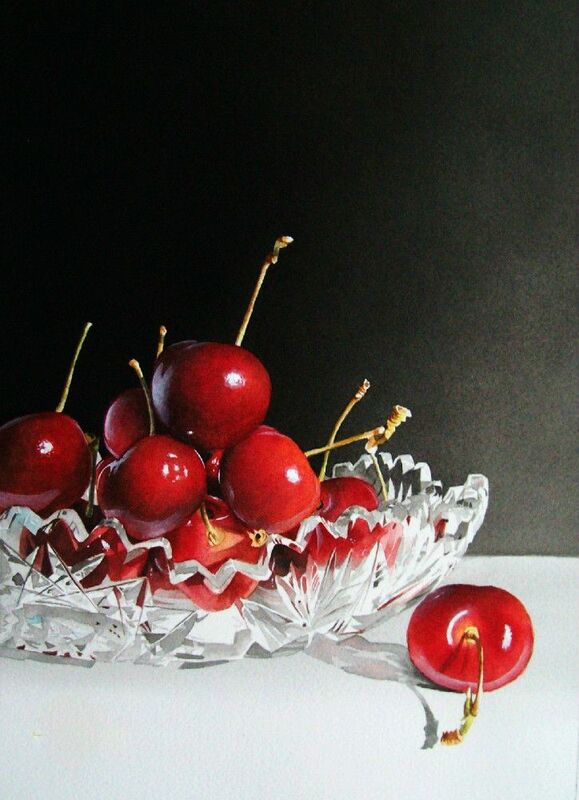 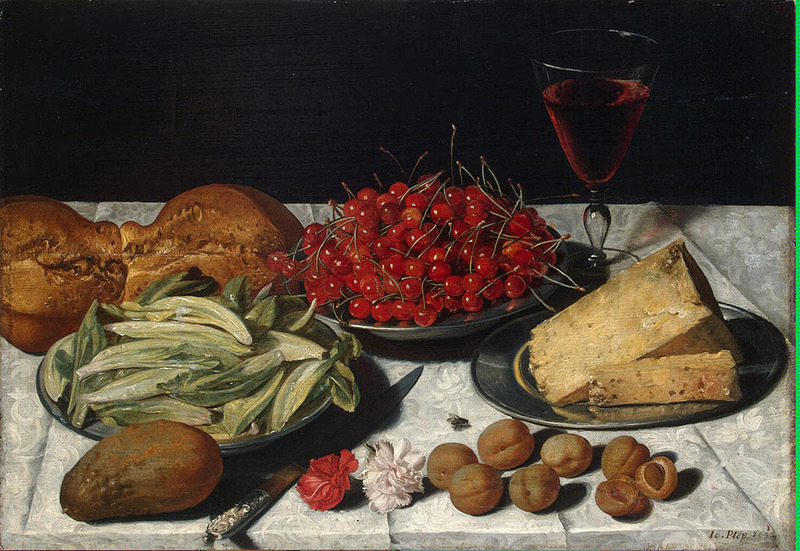 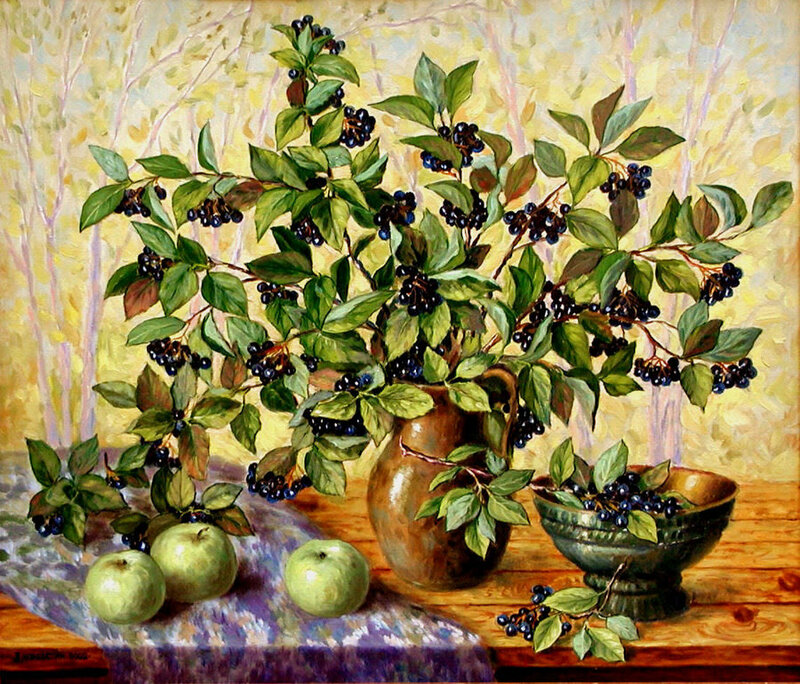 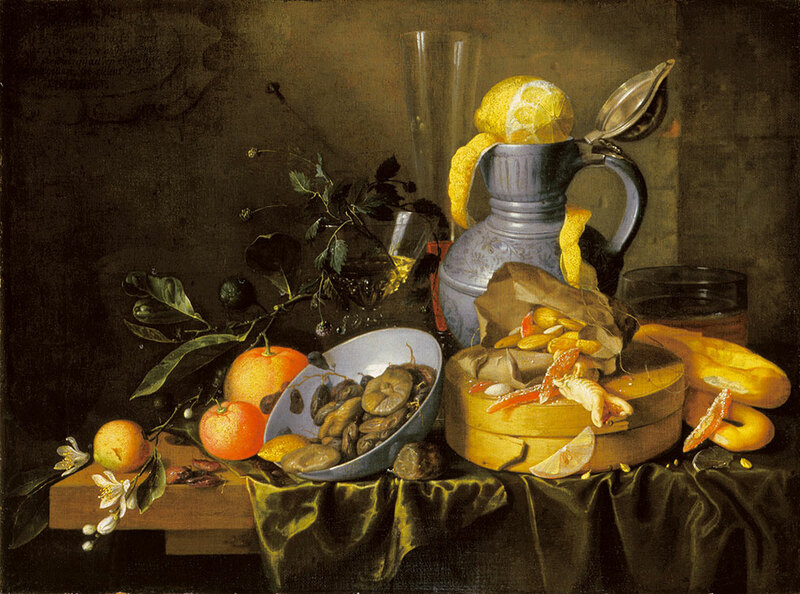 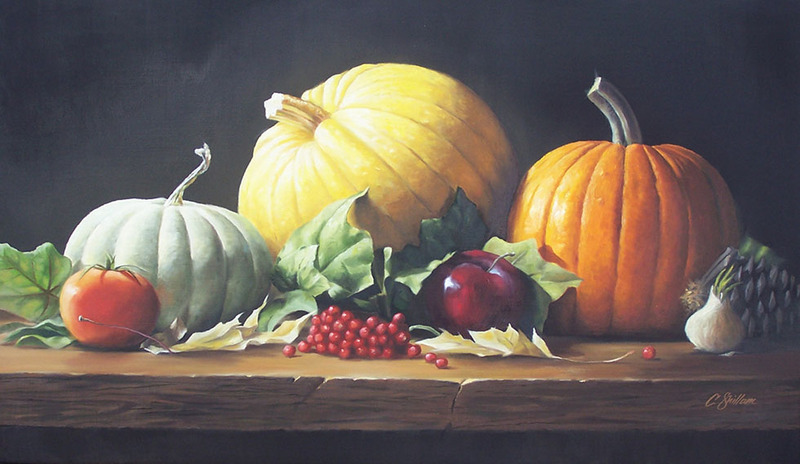 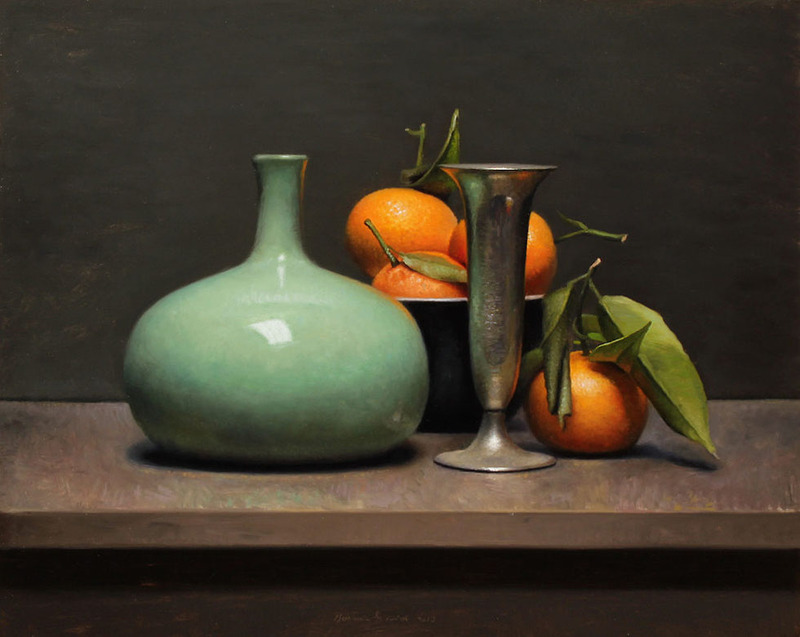 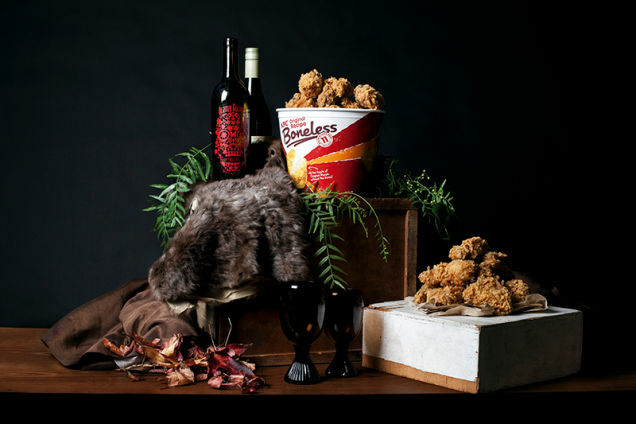 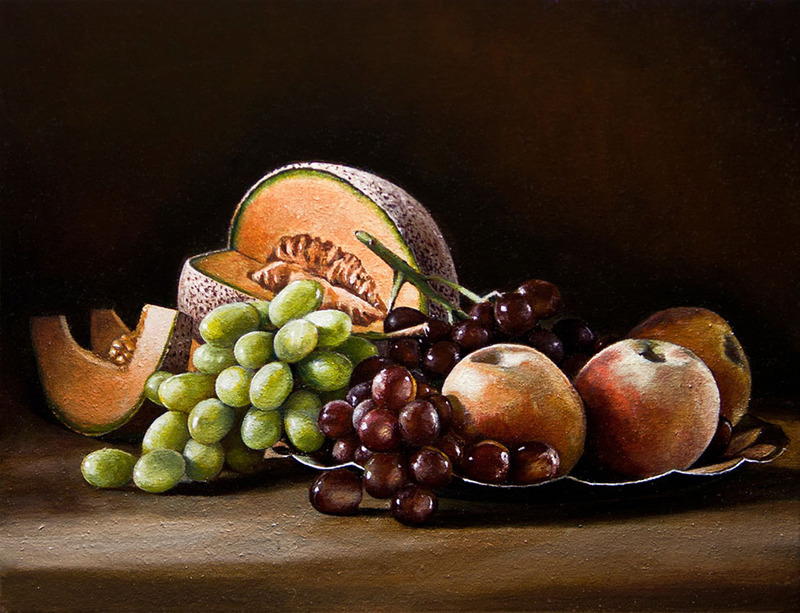 Different types of brushes like ox hair, liner brushes, hog hair, painter’s brushes are used to achieve the various detailing in the still life painting.